On Tuesday, in his annual letter with wife Melinda, he points out that really fixing climate change involves way more than renewable electric energy, though he’s encouraged by progress there. 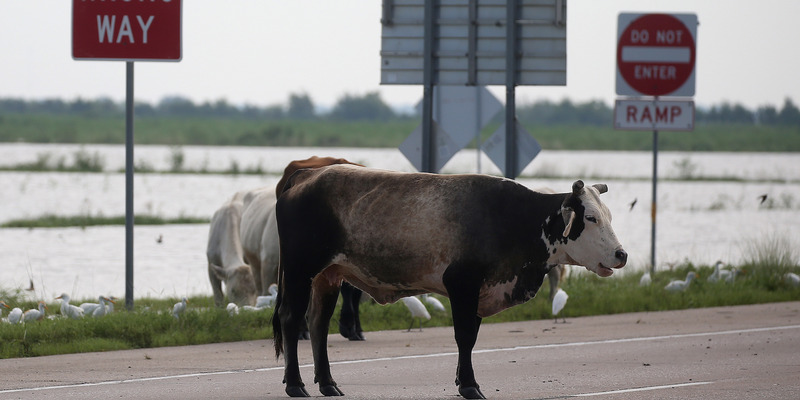 He’s looking for climate friendly ways to make concrete and steel, as well as ideas on dealing with methane produced by cows "when they belch and pass gas." Each year the Microsoft founder and his wife Melinda publish a letter that outlines the areas that cheer, worry and surprise them. The topics in the letter are taken from the couple’s experiences trotting the globe to combat poverty, disease and other problems. 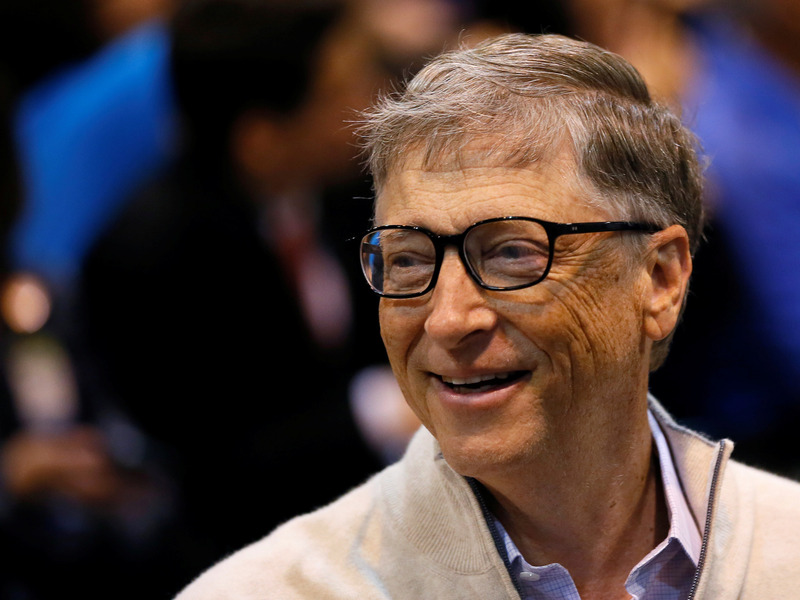 Bill Gates is tackling climate change through programs funded by the Bill and Melinda Gates Foundation as well as through Breakthrough Energy Ventures. BEV is a $1 billion investment fund he’s spearheaded, backed a who’s who of billionaires including Jeff Bezos, Marc Benioff, Richard Branson, Reid Hoffman, Jack Ma, George Soros, Tom Steyer, Meg Whitman and Mark Zuckerberg. REUTERS/Rick WilkingIn the letter Gates points out that promising progress has already been made with renewable energy for electricity. Agriculture is another gas-producing culprit. Despite the healthy, pastoral image of cows grazing on green rolling hills, Gates notes that cattle "give off methane when they belch and pass gas. (A personal surprise for me: I never thought I’d be writing seriously about bovine flatulence.)" He’s not advocating that cattle farming be banned, nor is he saying that we end construction or transportation. He just wants the world to focus more on solutions to all the areas hurting the climate.